There’s a trend occurring among social media platforms that will revolutionize the E-commerce business. Facebook, Twitter, Tumblr, Instagram and popular search engine google want to implement a buy-button. In this way social commerce turns into a serious competitor of big established internet marketplaces like Amazon or e-Bay. Simplicity and convenience are the future of marketing success. Yet there are still many obstacles to overcome when it comes to online purchase. 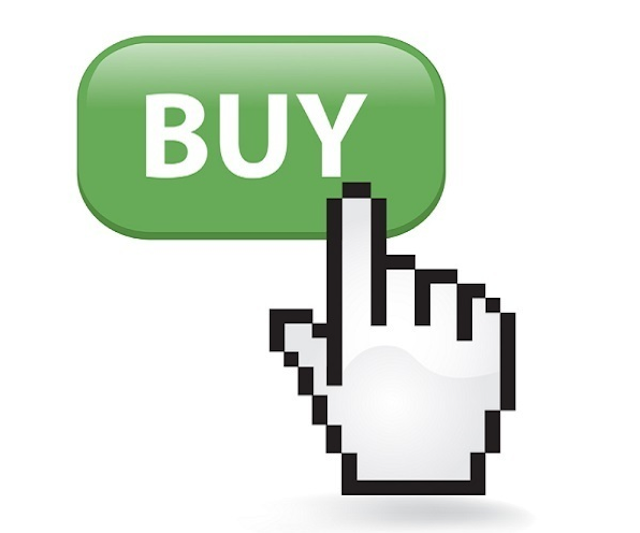 The innovative buy-button will strongly reduce the barriers of E-commerce.